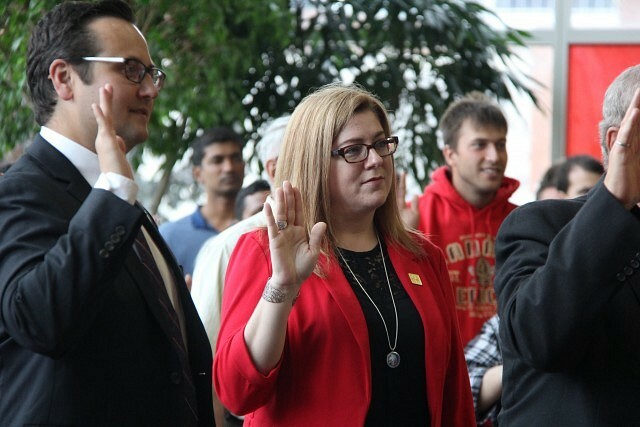 This article is 657 days old. 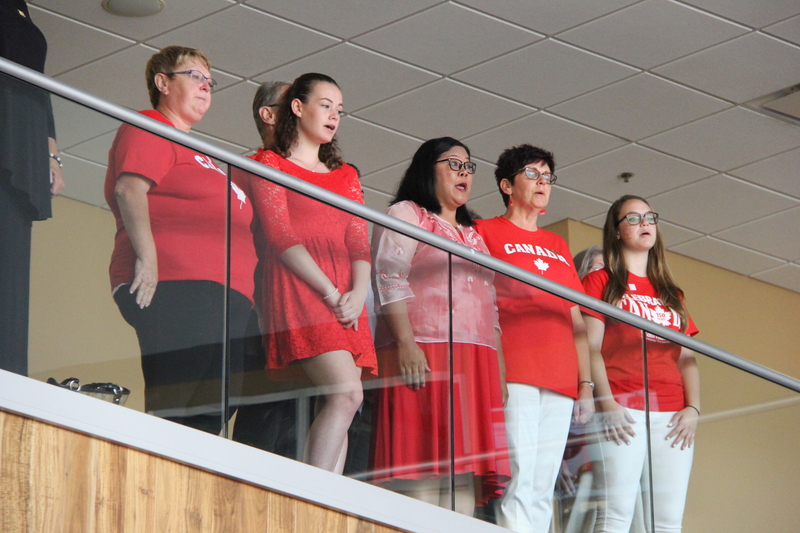 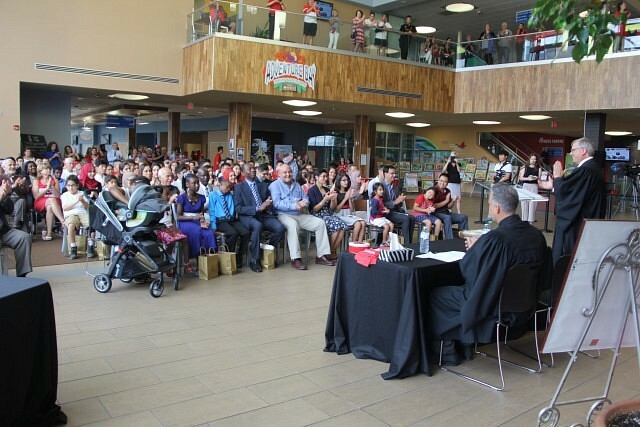 Adventure Bay was home to a unique Citizenship Ceremony Saturday morning: it was done on Canada’s 150th birthday weekend. 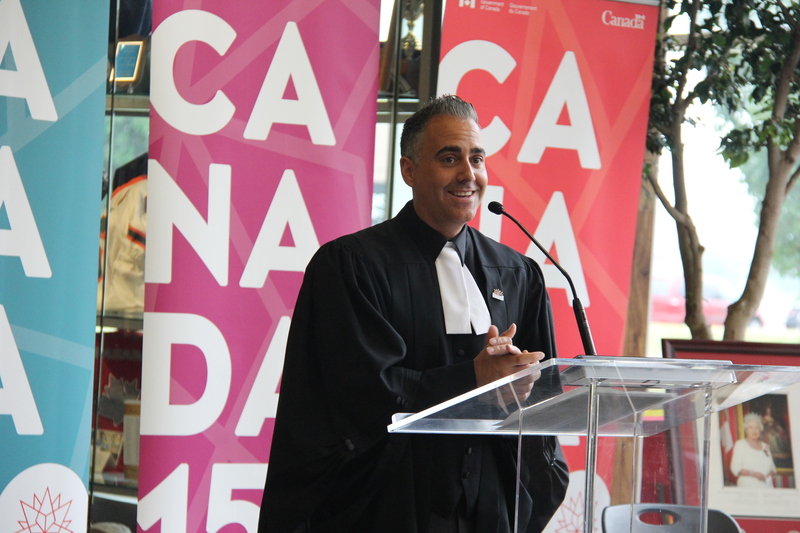 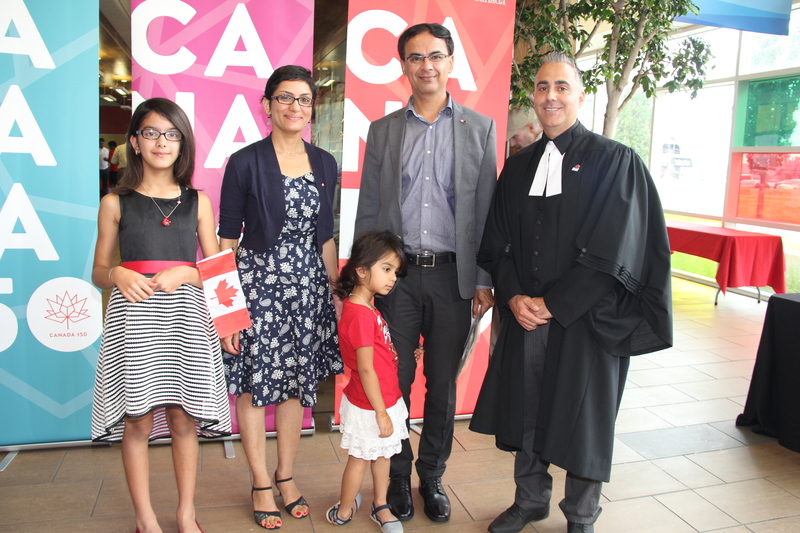 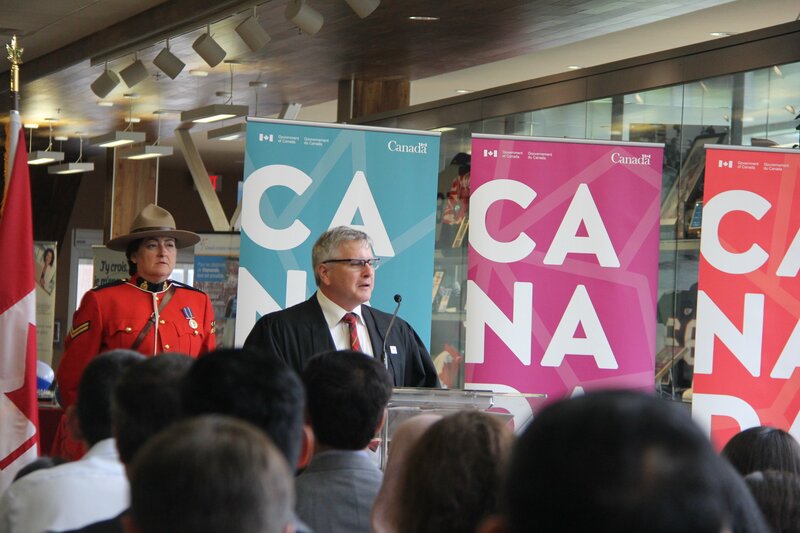 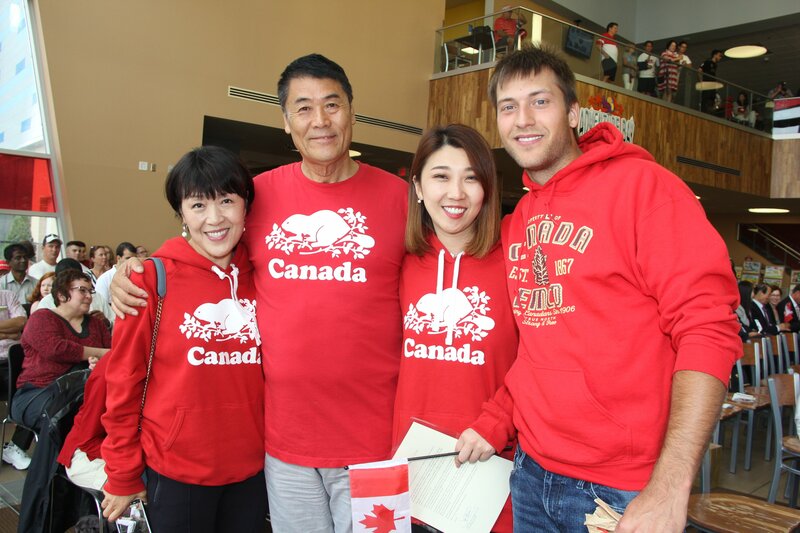 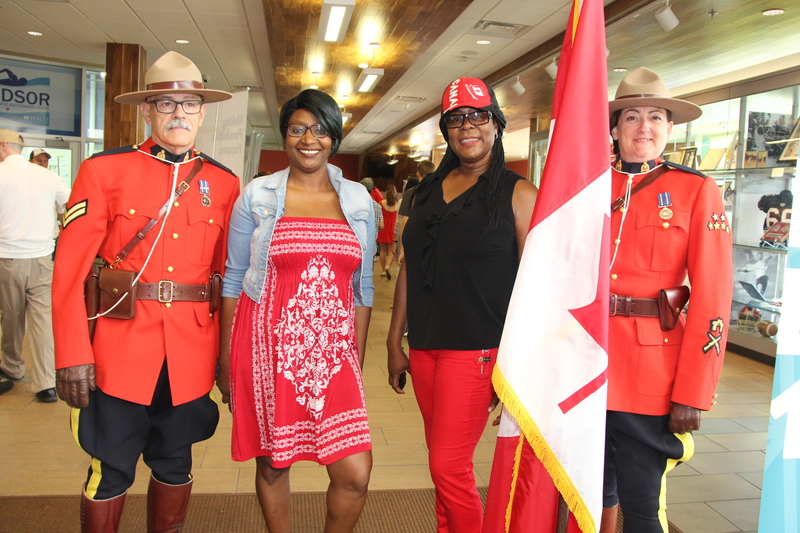 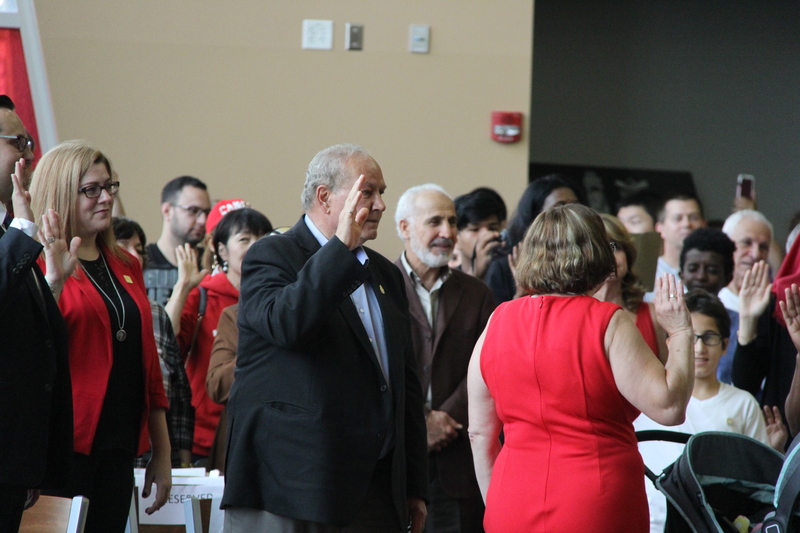 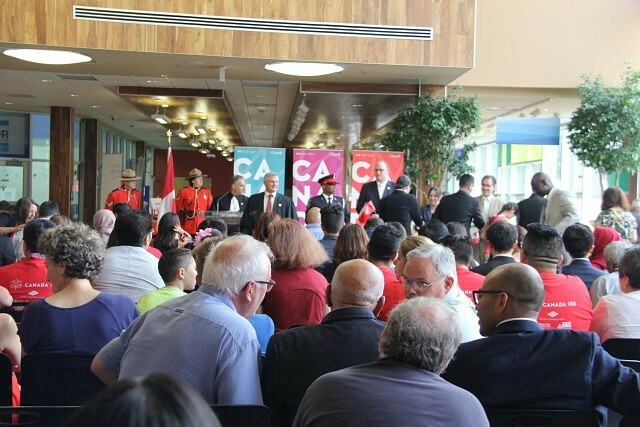 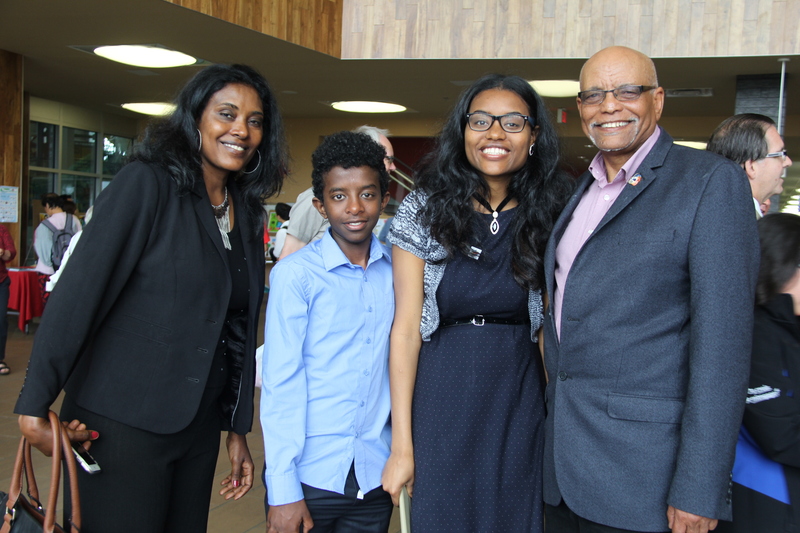 New citizens as well as a supporting crowd came to enjoy the ceremony and show their Canadian pride, new or old. 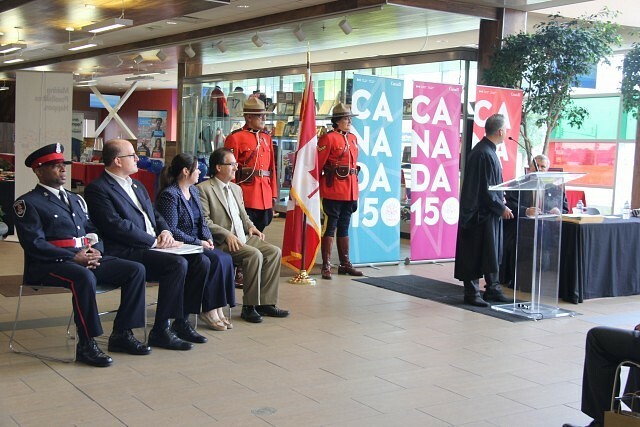 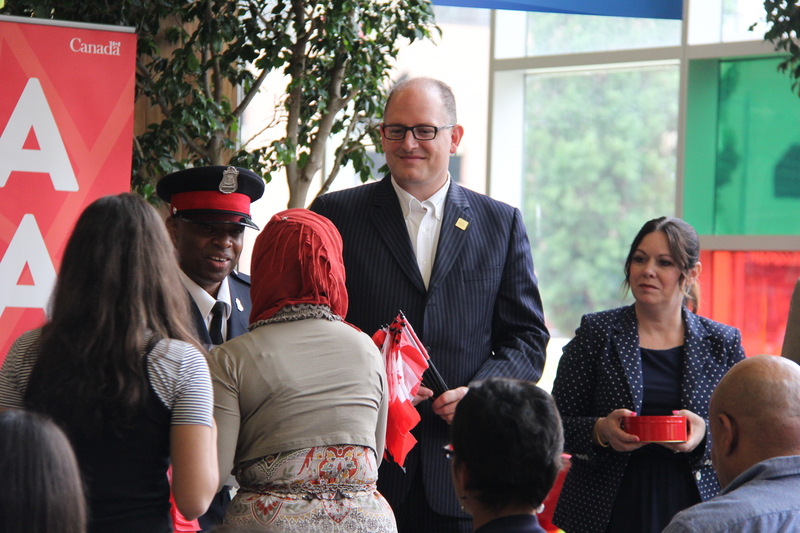 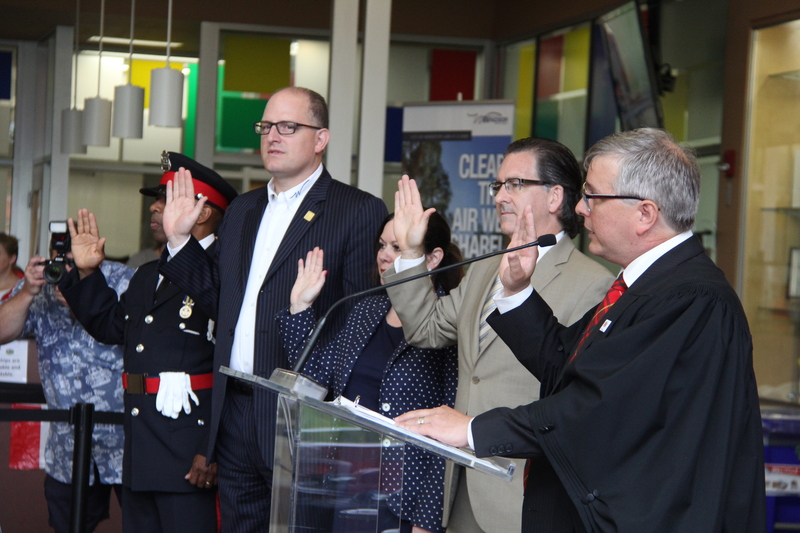 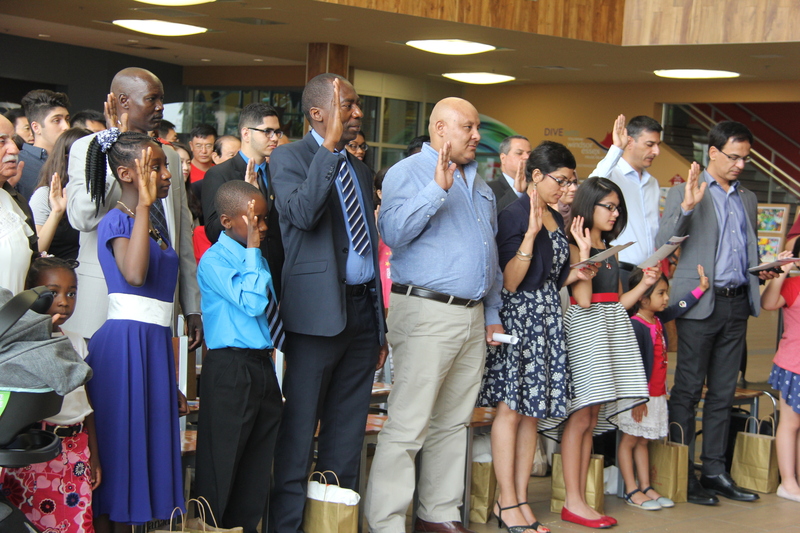 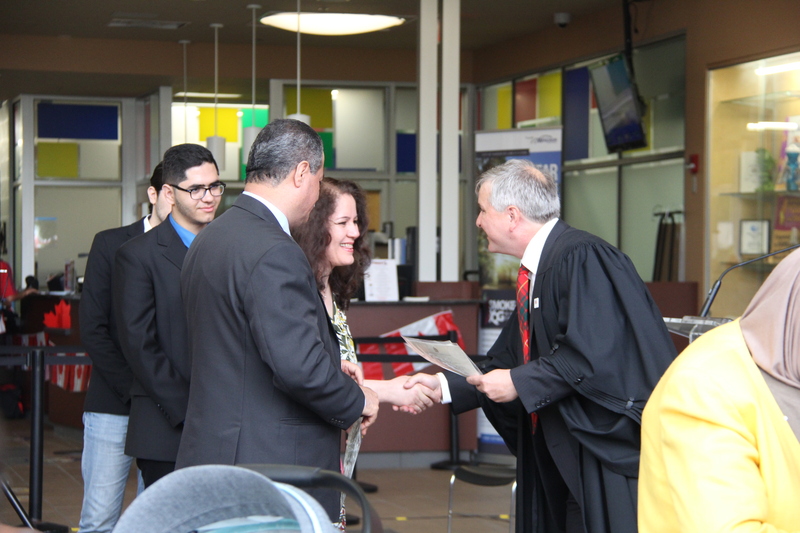 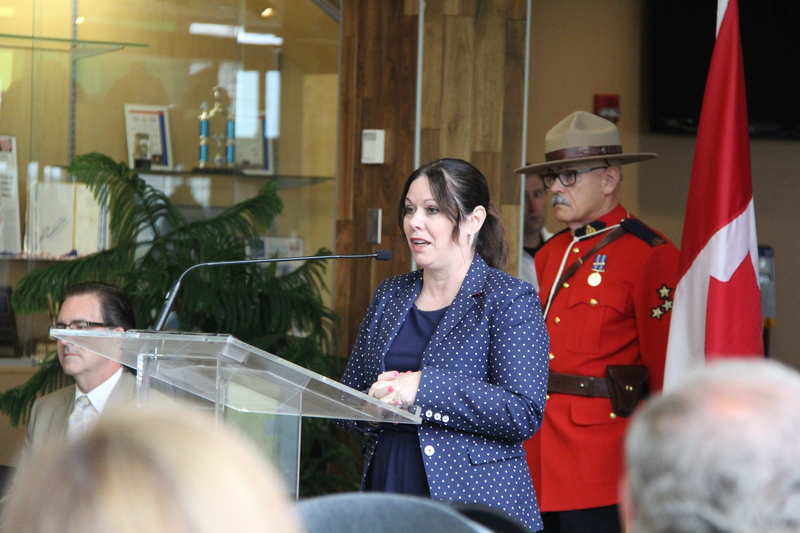 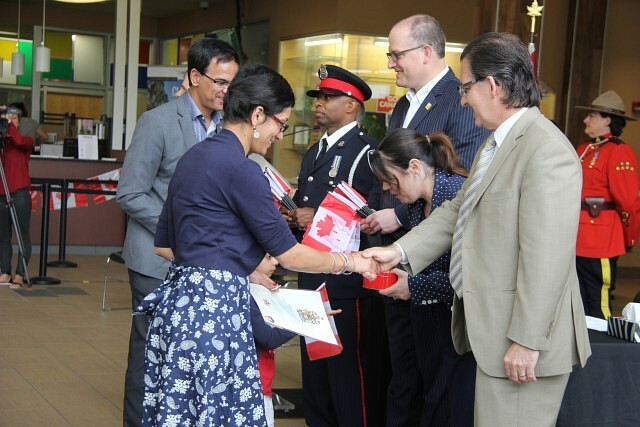 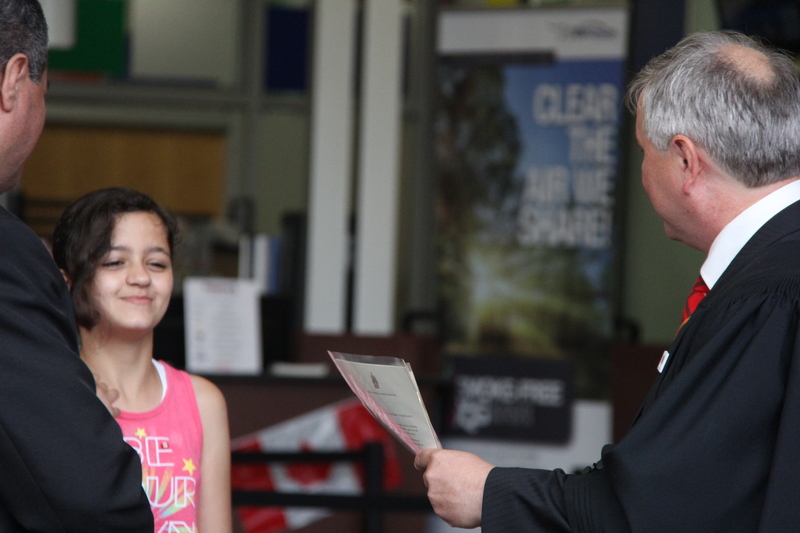 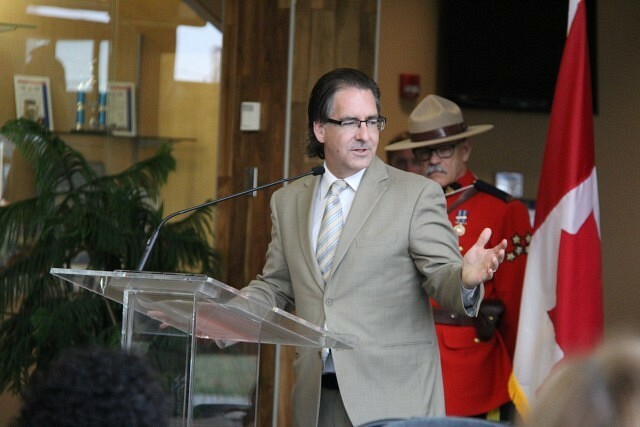 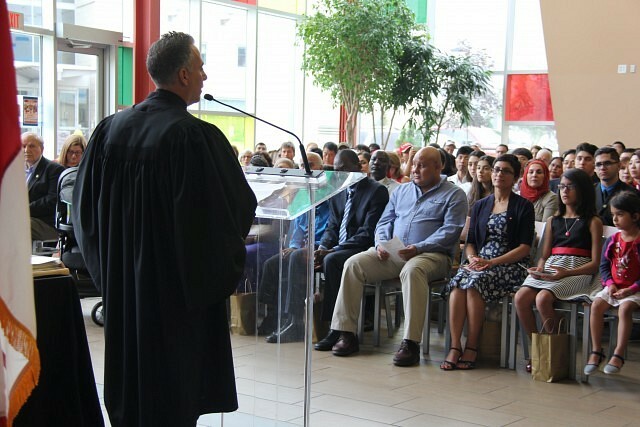 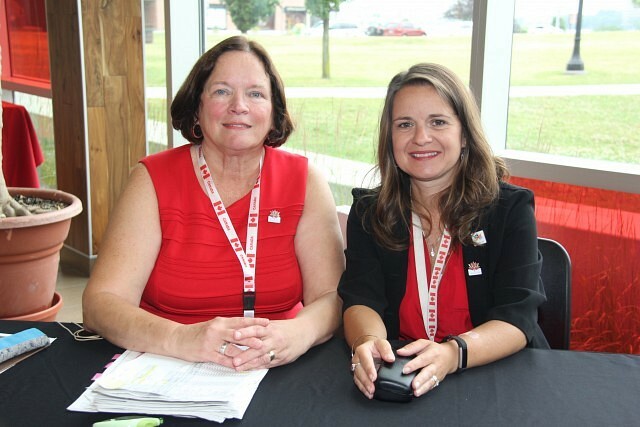 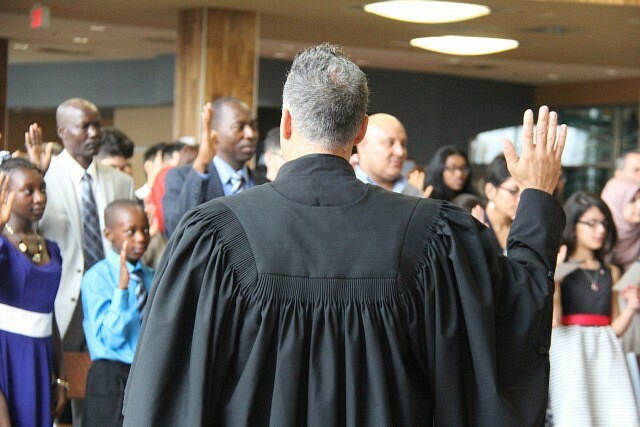 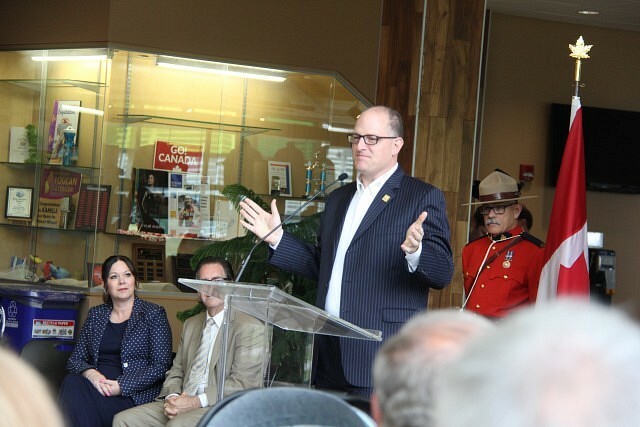 The Citizenship Ceremony was presented by the WFCU.